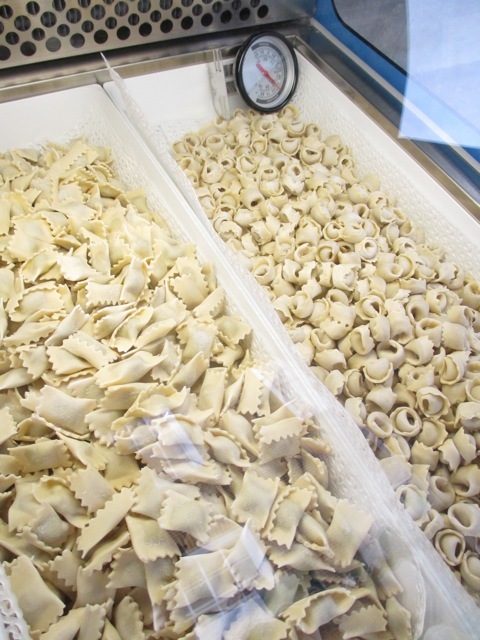 My fresh egg pasta is made with no less than 8 (per kg of flour) super fresh free range locally produced eggs, water, little white wine, salt and “00” flour. 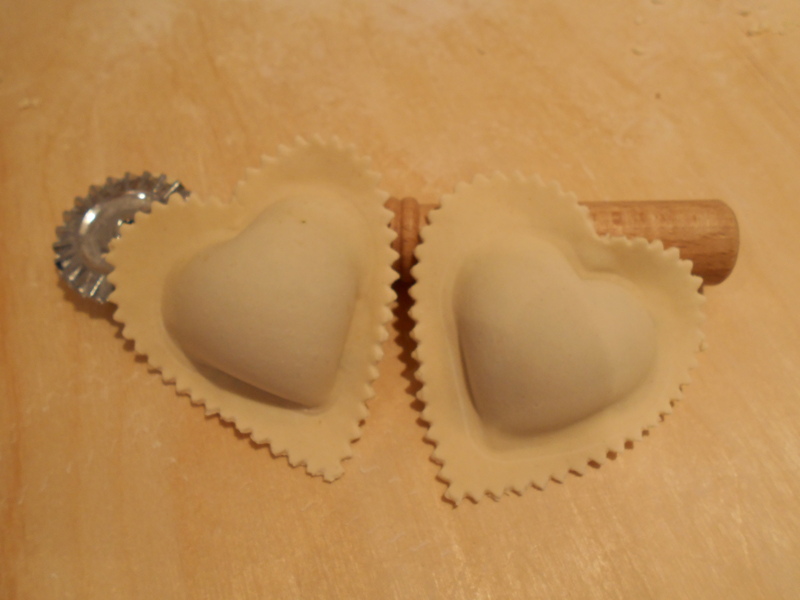 ALL MY PASTA IS HANDMADE EXCLUSIVELY ONE PIECE AT A TIME. ORGANIC RICOTTA CHEESE, ALL NATURAL PURE PORK HAM, SPICES AND GRANA PADANO. ORGANIC RICOTTA CHEESE, GORGONZOLA CHEESE AND WALNUTS. Organic Mantovana Pumpkin and High Weald organic ricotta cheese, spices. 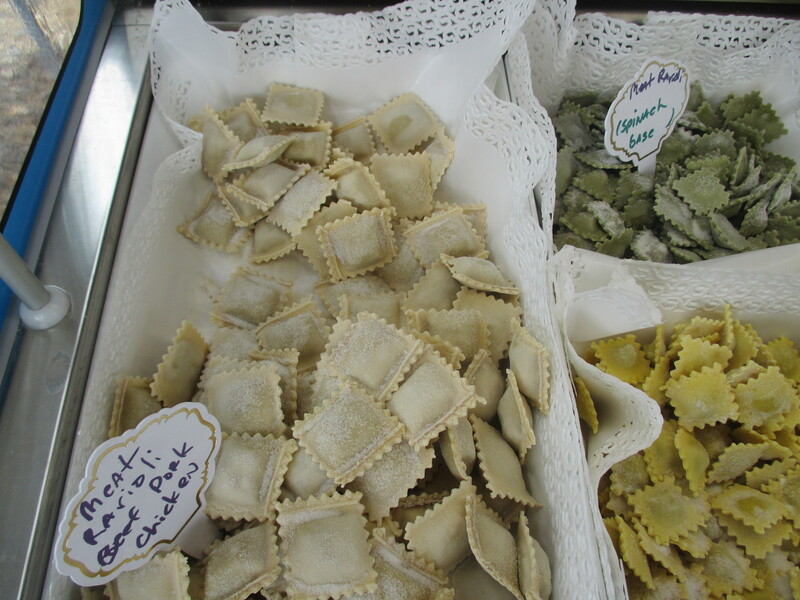 A Tortelloni version filled with delicious seasonal green leaves, organic ricotta cheese and spices including cinnamon. 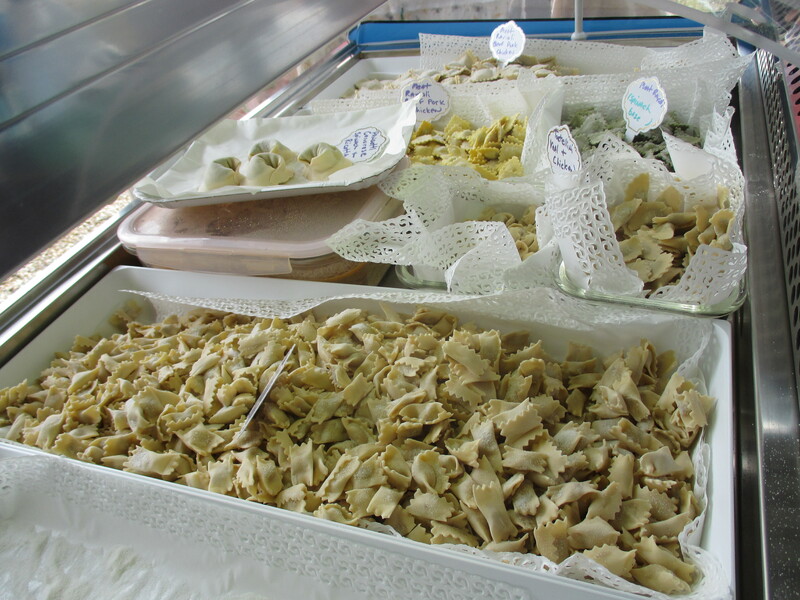 This is very traditional egg pasta dish from my hometown of Genoa. The filling has super fresh organic spinach and fantastic organic ricotta base along with nutmeg and grana padano cheese. This is typically served with a particularly scrumptious WALNUT SAUCE condiment. 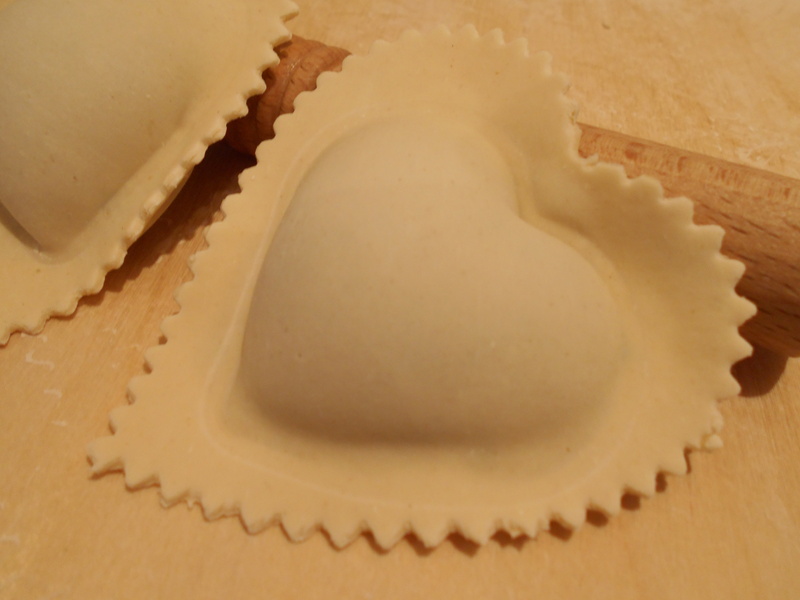 My mum’s classic recipe filling for ravioli includes beef, pork and chicken but I have also offered turkey and chicken filling for this very versatile classic fresh egg pasta dish. The classic sweet and savoury stuffed pasta with pumpkin, fruit mustard, amaretti biscuits, nutmeg, spices and grana padano. Right at the centre in this picture – triangular shape – This is a Christmas pasta from Mantova where pumpkins are especially meaty and full of flavour. Ideal condiment is melted butter flavoured with sage and garlic. 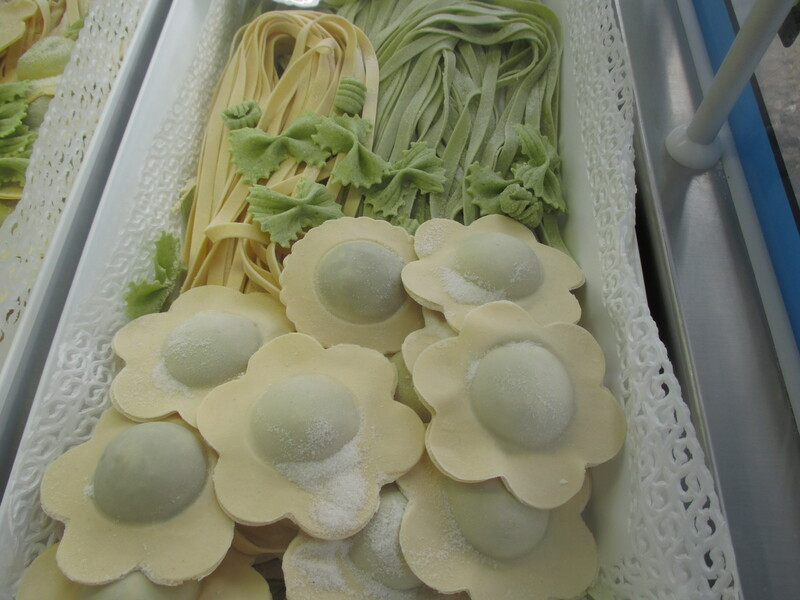 From Valcamonica mountains this flower shaped pasta is stuffed with organic sausages from Tablehurst Organic farm, organic spinach and potatoes from Cherry Garden organic shop. This pasta is ideally served with a melted butter flavoured with garlic and sage. Soon also available in a heart shape! 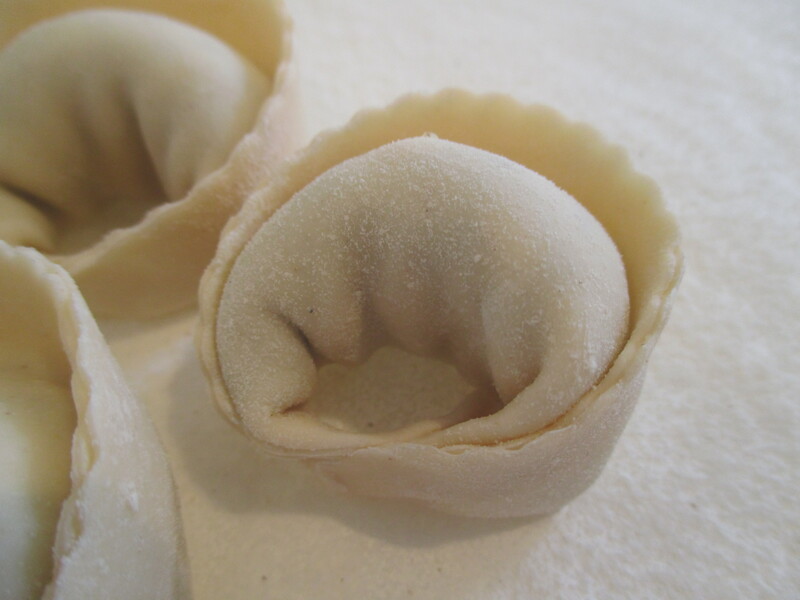 Wonderfully shaped pasta typically from the region of Piedmont. 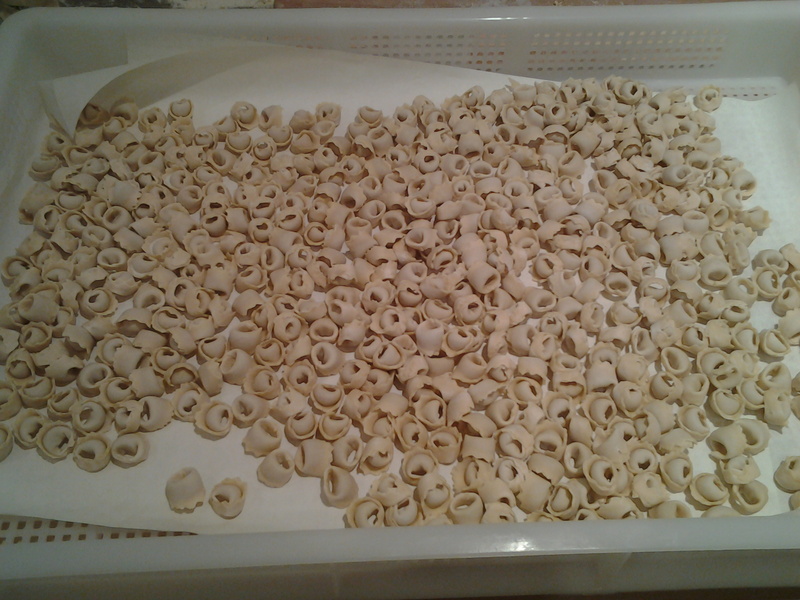 I have offered different sizes of this hand made pasta. 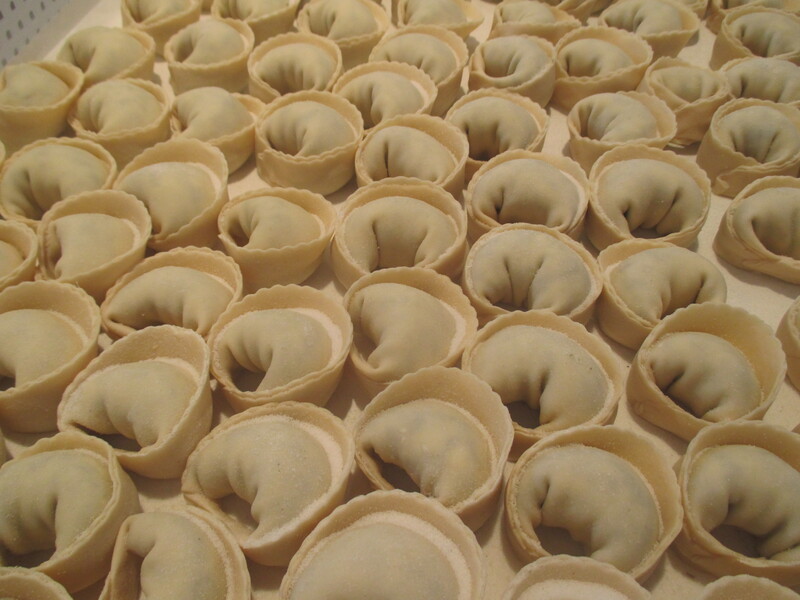 They are delicious cooked with fresh broth or with other condiments. 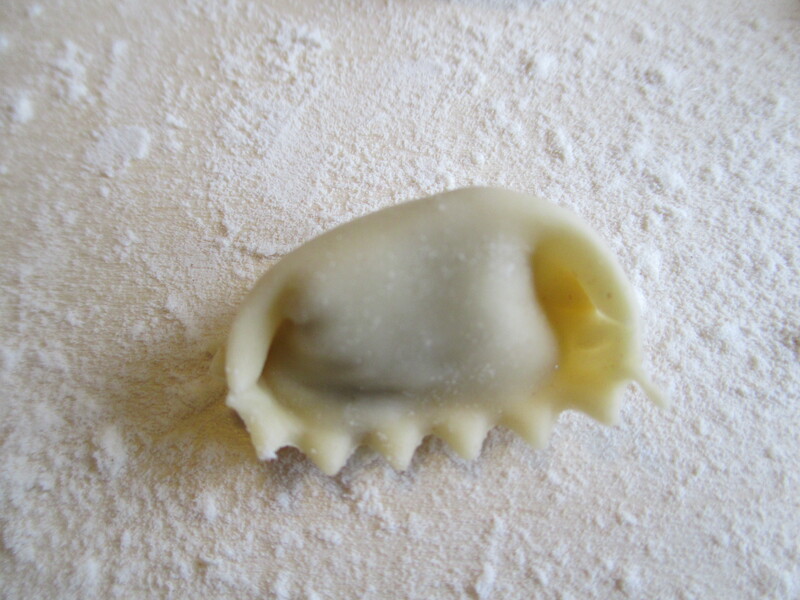 The classic filling for this fresh pasta is pork, rabbit and veil. 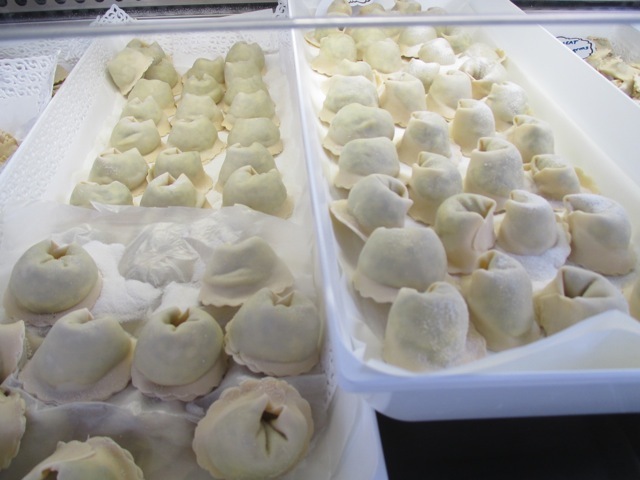 For the moment I have only offered them filled with different combination of meats like pork, veil, beef and chicken. 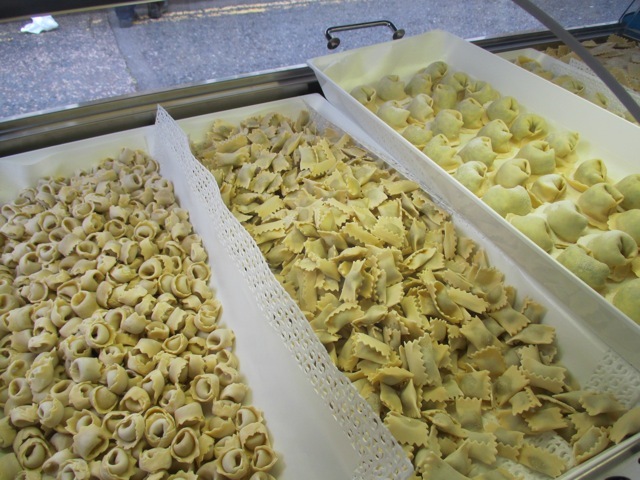 I was extremely proud to be able to offer hand made Tortellini in such a small size. 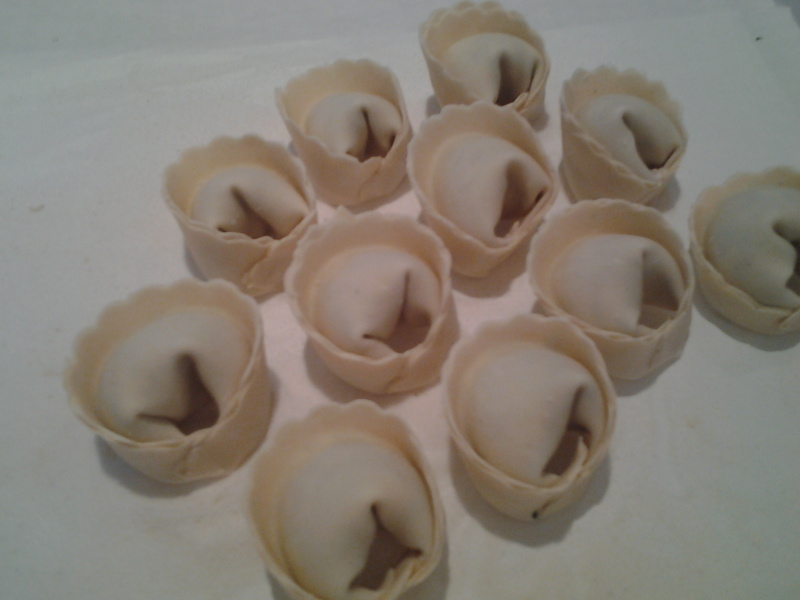 All made by hand one by one…it took me such a long time to make them! 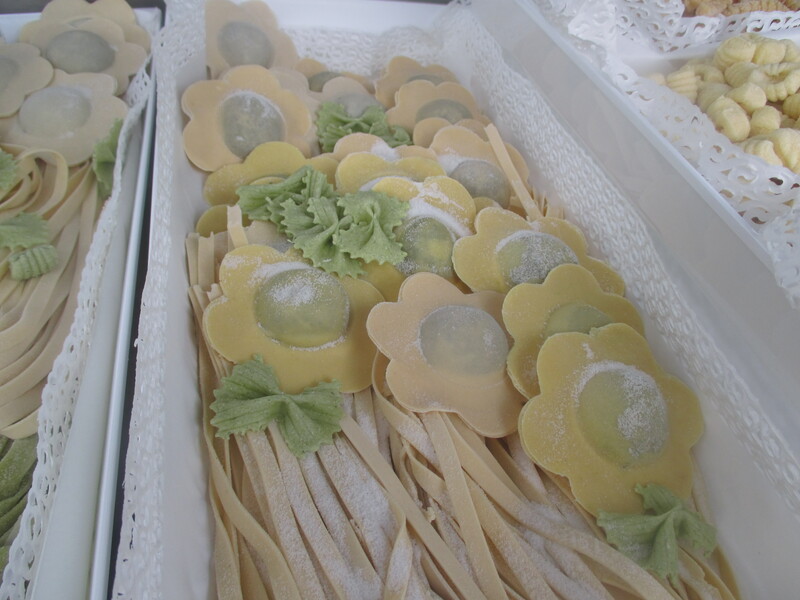 Believe me when I say that these little wonderful masterpieces of fresh pasta are simply so special to have on your plate. 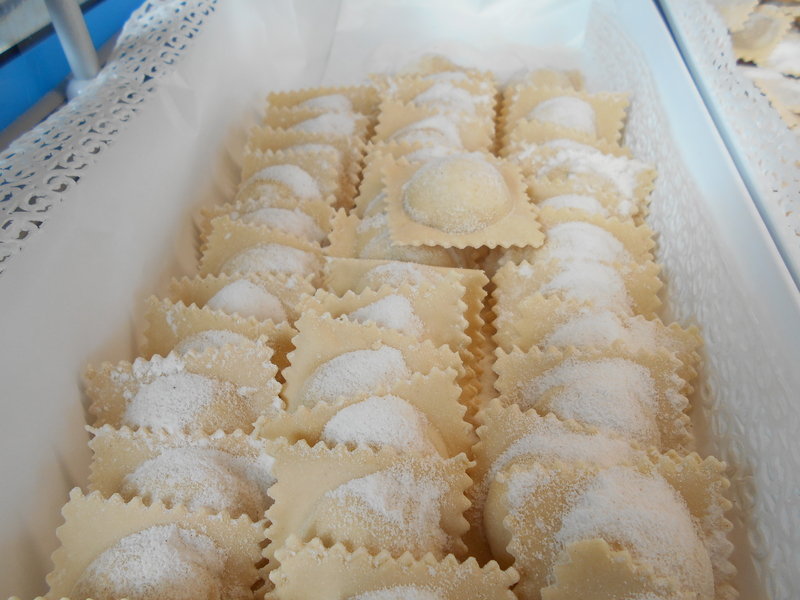 My family filling recipe for this super special fresh pasta includes veil, pork and chicken. 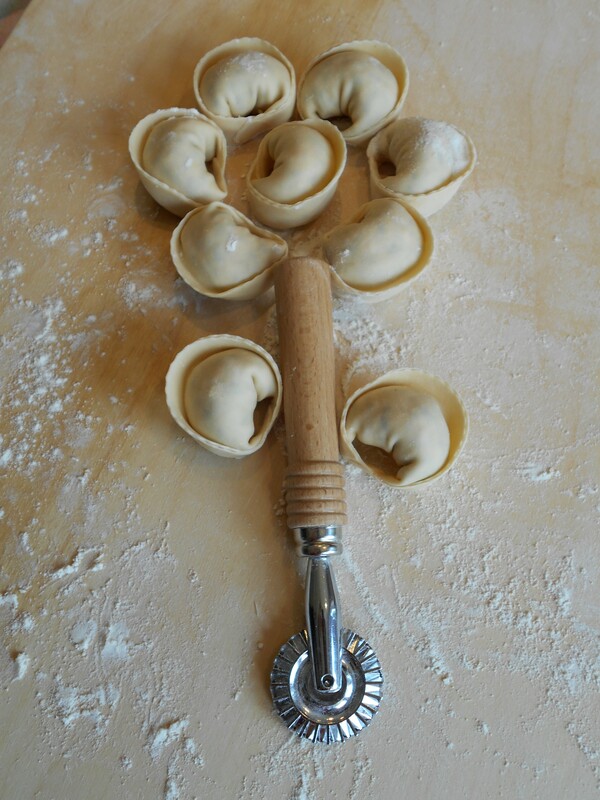 Hand made tortellini are such a treat they are usually served at Christmas. They are cooked in fresh beef broth. The meat used to make the broth was used by my mum to create another Christmas dish called Vitello Tonnato…another special ready to eat dish I hope to be able to offer to my customers in the very near future. 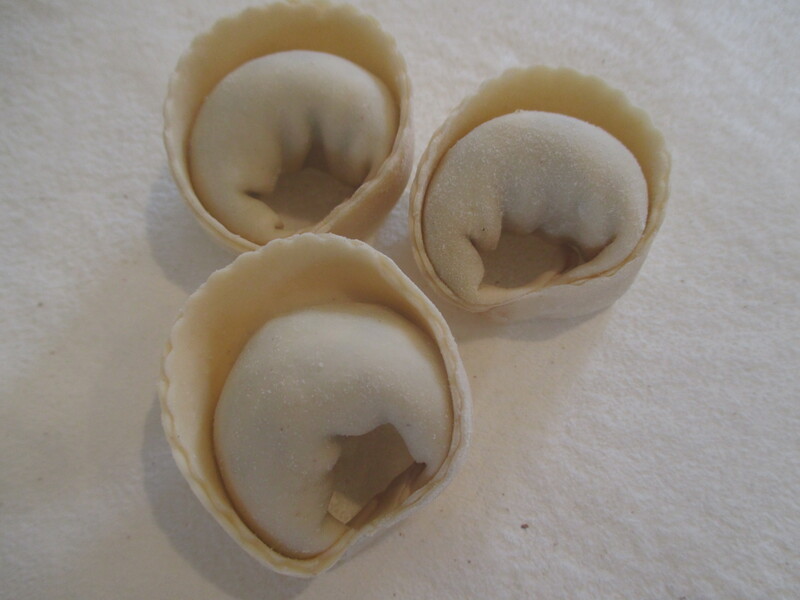 This is a wonderful and very decorative stuffed pasta. They are originally from Piacenza in Lombardia region. I was taught to make them when I was really young. 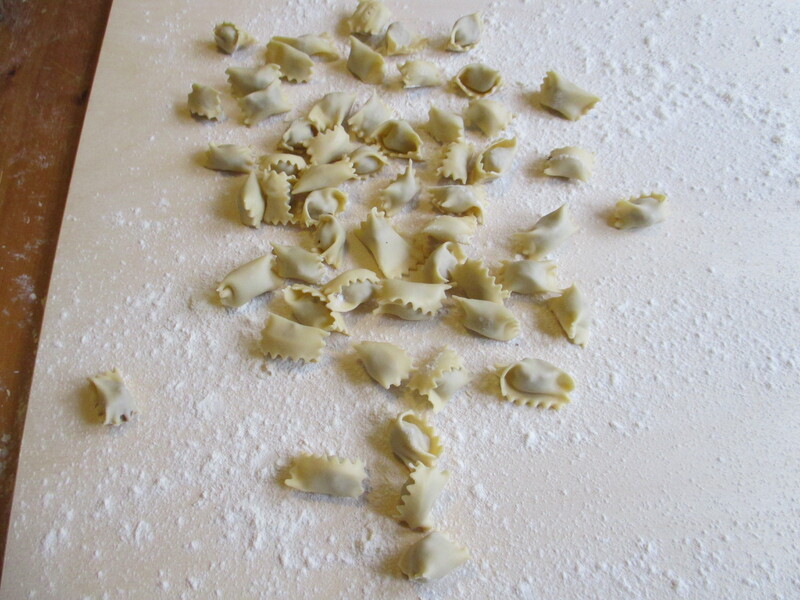 It requires time and patience since the pasta sheet must be super fine in order to be platted extremely quickly. 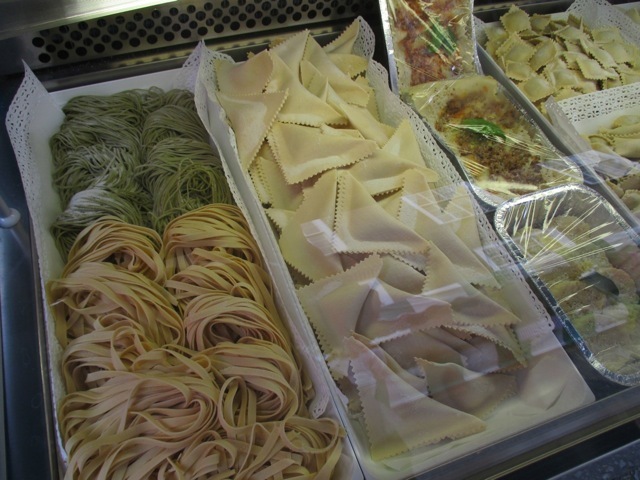 Although platting the pasta takes a very short time, the most difficult part is the fact you can only make on small sheet at a time and need to be extremely quick in sealing them to prevent the super fine pasta from drying. It is a long job but very fulfilling especially when you serve it to people who are generally very highly impressed by the look of them. After they taste them the expression on their face is usually sublime. 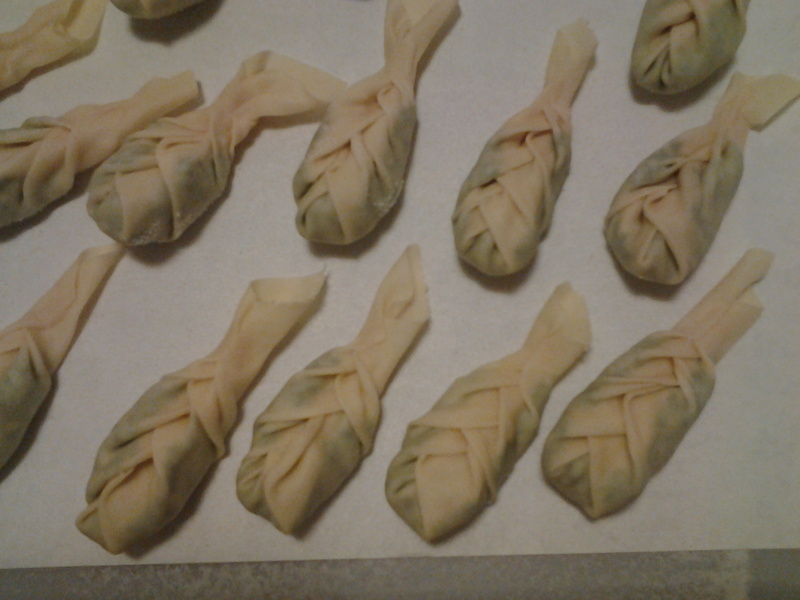 The filling is ricotta, eggs, spinach, parmesan cheese and cinnamon. They can also be made with a double tail although with the single tail I believe they look better displayed in the plate. 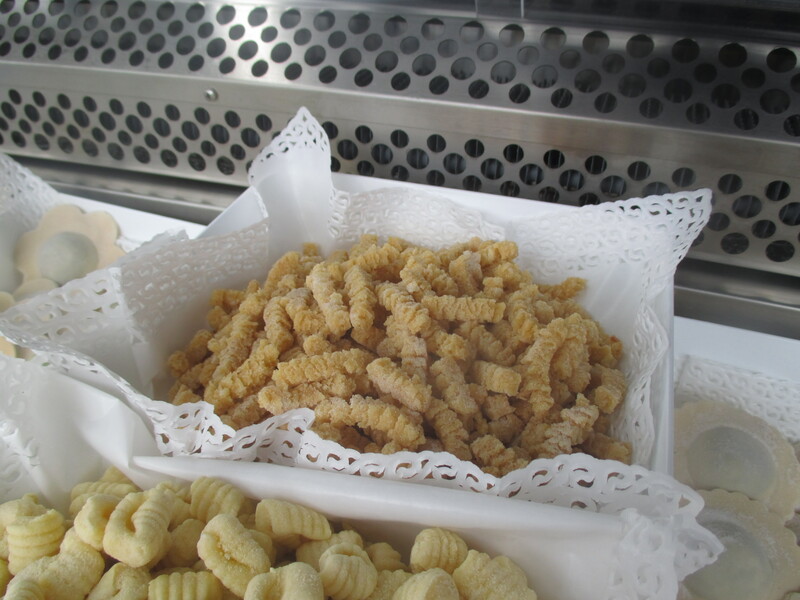 From my grandparents land Romagna here is a very traditional “pasta” made with fresh eggs, Grana Padano or Parmigiano Reggiano, bread crumbs and spices. This traditional dish needs to be cooked in fresh meat stock. Simply perfect for the cold nights ahead of us.